Q1. Which player is playing with Carboflex 140 racket? Q2. 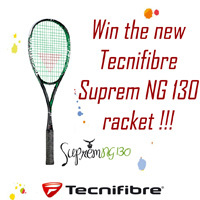 Which Tecnifibre player got to the semi-final of the Kuwait Open? Q3. 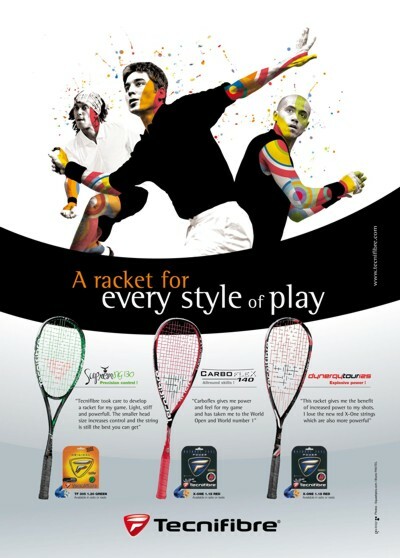 In the Singles rules of squash there is a Guideline on Timewasting. Which Guideline is it?